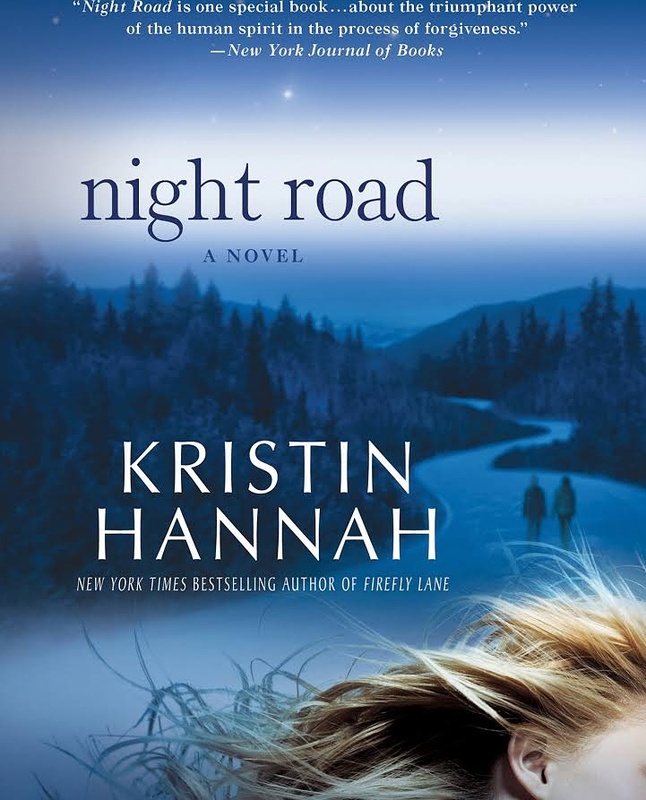 Loved this book by Kristin Hannah. It encompasses everything I look for in a story. Romance, tragedy, and heart pounding moments that keep you turning the pages. It also touches upon one’s ability to overcome fear and find the courage to forgive. Loved it!